Believe in the power of truth… Do not allow your mind to be imprisoned by majority thinking. Remember that the limits of science are not the limits of imagination. 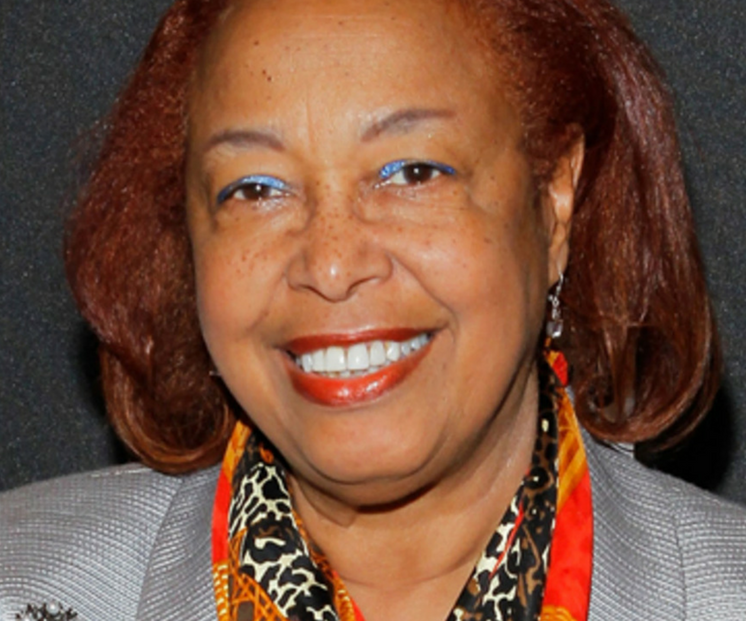 Patricia Bath was born in Harlem, New York in 1942. Her father, Rupert Bath, was the first black motorman for the New York City’s subway system and her mother; Gladys Bath was a domestic worker and housewife. Gladys made sure she saved money for her children’s education and her and Rupert always encouraged Patricia to pursue her academic interests. With such support, Patricia worked and excelled intellectually, becoming one of the few students to attend a National Science Foundation-funded cancer research workshop at the age of 16. Dr. Robert Bernard (the program head) recognized Patricia’s hard work and was so impressed by her findings; he incorporated and published Patricia’s results in a scientific article. For her work, she was rewarded the Mademoiselle magazine’s Merit Award in 1960. In 1968, Patricia completed her medical degree and graduated with honors from Howard University. Even after all her accomplishments, the following year she attended Columbia University and began pursuing a fellowship in ophthalmology. She persuaded her professors to operate on blind patients for free and volunteered as an assistant surgeon. Her motivation and determination were instrumental in bringing ophthalmic surgical services to Harlem Hospital’s Eye Clinic, as a result, the first major eye surgery was performed at Harlem Hospital in 1970. 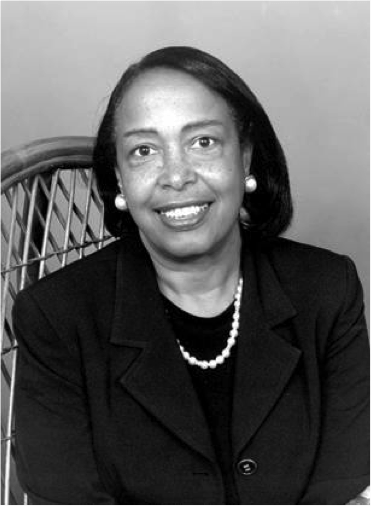 Dr. Patricia Bath was the first African American to complete a residency in ophthalmology. In 1974, she accepted a faculty position as an assistant professor of surgery at UCLA and Charles R. Drew University (Drew), becoming the first female faculty member in the Department of Ophthalmology at UCLA’s Jules Stein Eye Institute. From 1976 to 1983, Dr. Bath co-founded the American Institute for the Prevention of Blindness, establishing eyesight as a basic human right, and helped create Ophthalmology Residency Training program at UCLA and Drew, which she chaired and dubbed her the first woman in the nation to hold such a position. At the time the University policies praised equality and condemned discrimination, however, Dr. Bath experienced plethora of sexist and racial discrimination at UCLA and Drew. When she first became a faculty member, she recalled being offered an office in the basement next to the lab animals. She refused that spot and stated, “I didn’t say it was racist or sexist. I said it was inappropriate and succeeded in getting acceptable office space. I decided I was just going to do my work.” And that work paid off. Dr. Bath invented Laserphaco Probe in 1986. This device offered a less painful and more precise treatment for cataracts. In 1988, she became the first African-American female doctor to receive a patent for a medical purpose. Dr. Bath and her Laserphaco Probe were able to restore the sight of individuals who were blind for more than 30 years. In 1993, Dr. Bath retired from UCLA Medical Center and was appointed an honorary member of its medical staff. To this day, her greatest passion continues to be fighting blindness and advocating telemedicine, which uses technology to provide medical services in remotes areas. “The ability to restore sight is the ultimate reward,” she says.